How do you go ‘green’? 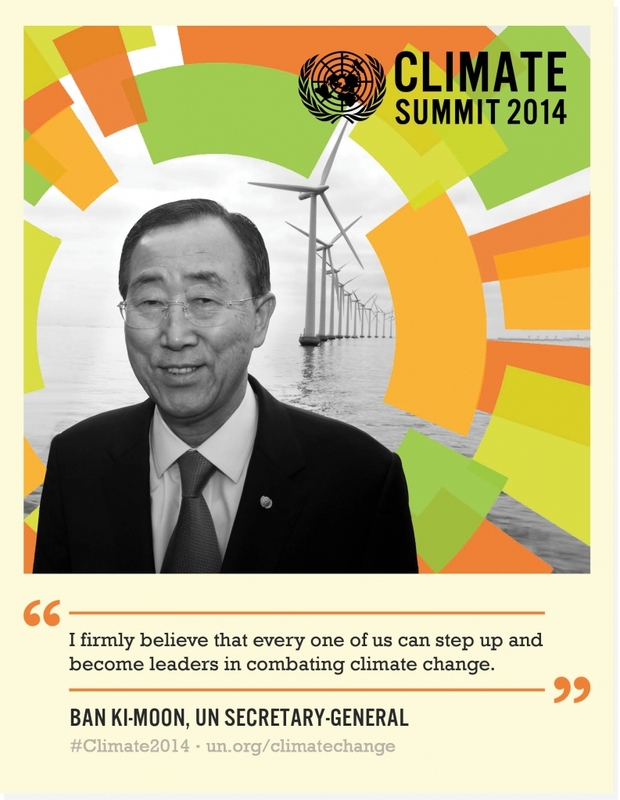 With the UN Climate summit underway in New York City, it seems like a great time to reflect on how we as individuals go green. In addition to swapping goods, what else do you do? There’s been a recent surge in campaigns urging commuters to switch to bikes. Some companies are taking that goal even further by using bamboo to build their bikes. Bamboo is regarded as an extremely strong, light-weight material. Would you ride a bamboo bike? Philly Swap in the news! Our swap at GreenFest Philly made it into the news! Check out the article on Philly.com! Thank you to everyone who helped make the swap a success this weekend! 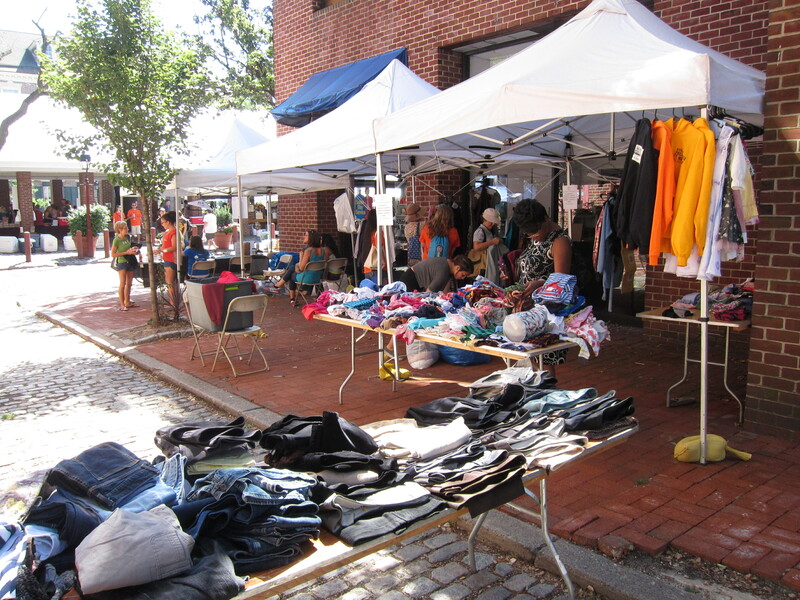 Big shout out to our partners Greene Street Consignment, Book Trader, and Philly AIDs Thrift! For those of you who were unable to come out to the swap, don’t worry. We have some pictures to help you deal with the FOMO! Stay tuned for our next swap event! 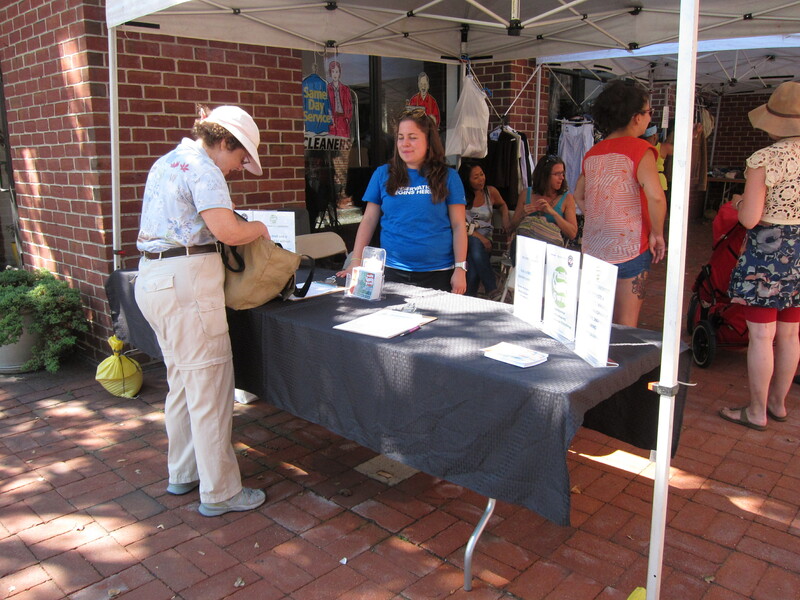 If you’d like to attend GreenFest Philly AND do some good, why not volunteer? 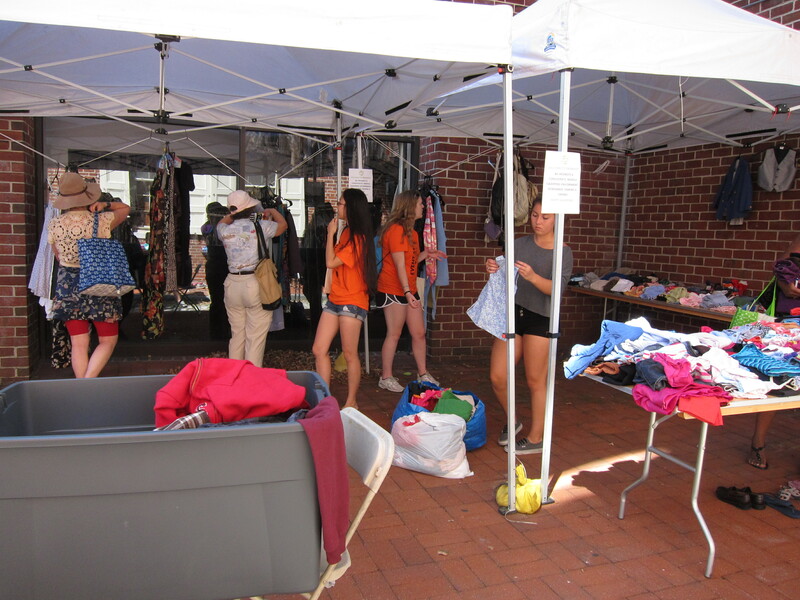 Philly Swap is looking for volunteers to help out with the clothing swap! If you’re interested and want to know more, message hailey@wittygritty.com for more details and information on perks! If you’re planning on attending GreenFest Philly, you should look into their Green Card deal, it’s just $30! And don’t forget to bring items for the swap! The Green Card is an all-inclusive festival package that offers everything a festival-goer needs to make the most of the event. • Entry into Raffles to win more free stuff! • Discounts with these exhibitors! Babylon Gardens – Discounts on water bottles and shirts for sale. Free seed packets. Green Mountain Energy – Free bamboo pen! 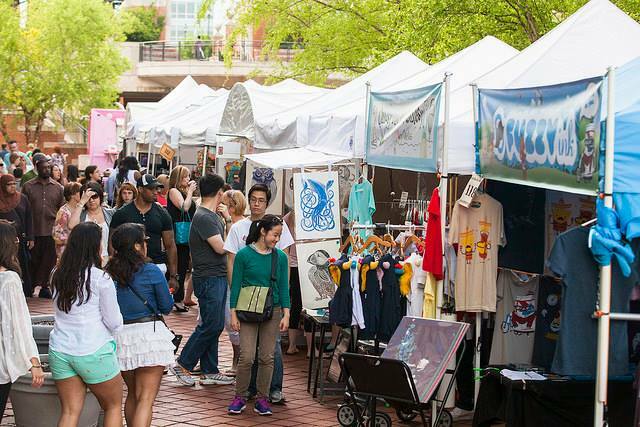 Art Star Craft Bazaar now accepting vendor applications! 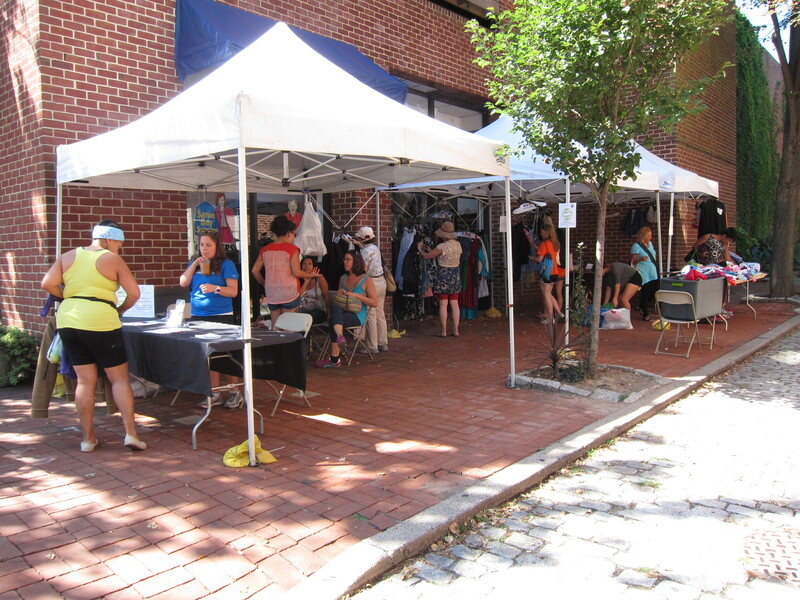 The Art Star Craft Bazaar is now accepting applications! The Craft Bazaar will take place on November 8th + 9th from 11-7pm indoors at the 23rd Street Armory! Click here for the application! The deadline is Tuesday, September 30th. For those of you who would like to attend the Craft Bazaar, there is an admission fee of $2. In addition to all of the arts and crafts, there will be free games, local food trucks, and the opportunity to try out a variety of crafting techniques and take home something special! Photo from May Art Star Craft Bazaar! 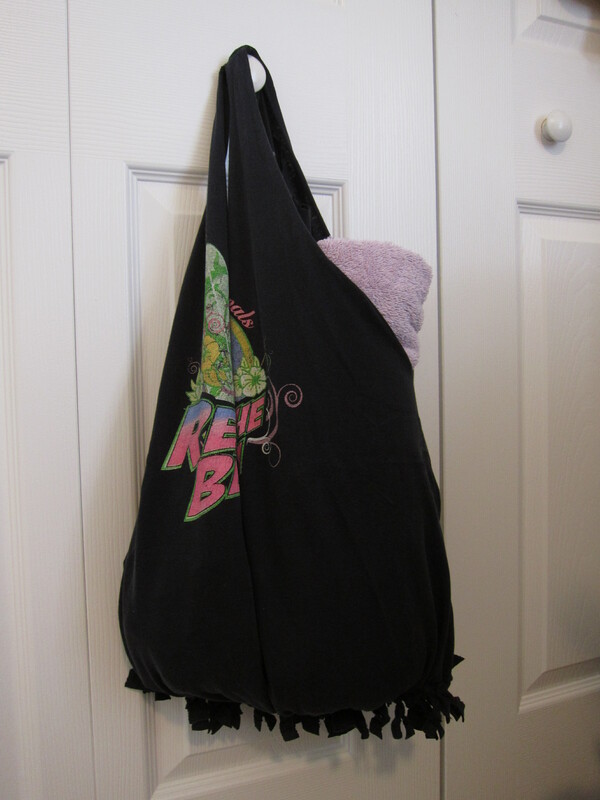 DIY: 5 Steps to a T-Shirt Bag! 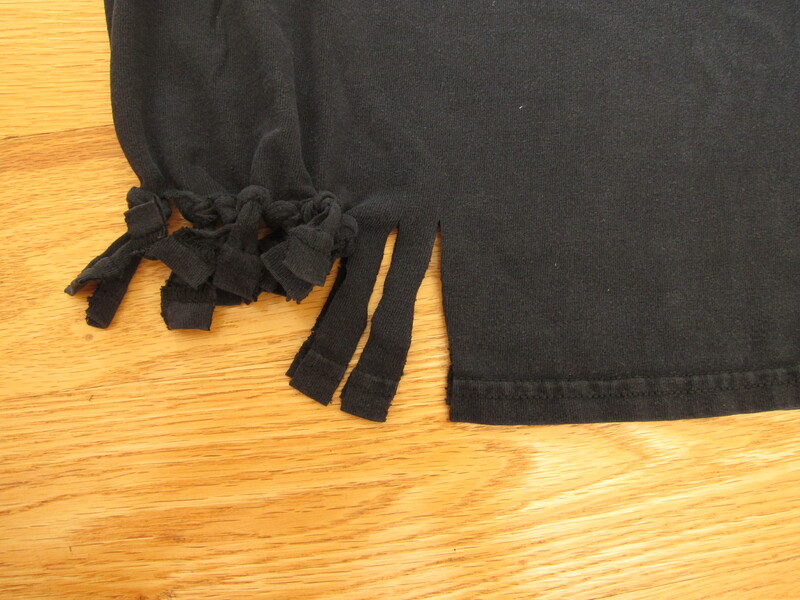 We did a lot of t-shirt bag workshops, and now, you can do them from the comfort of your home! If you have any variations that you chose to do, let us know in the comment section! 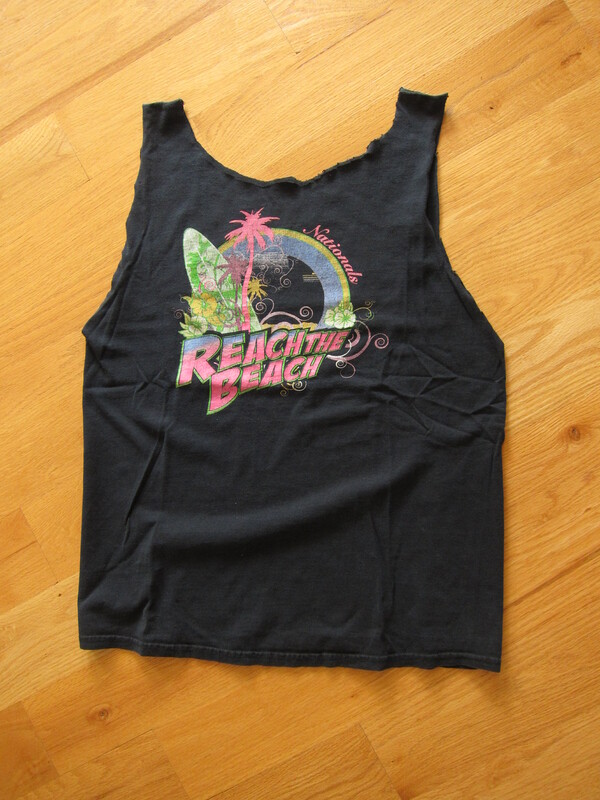 Step 1: Choose a beloved t-shirt that you no longer wear & make sure its washed! No one wants a smelly bag AND! if you’ve never washed the shirt before for whatever reason, it may shrink if you throw it in the wash if by chance something spills in/on it during its new life as a bag. Step 2: Assemble your tools! 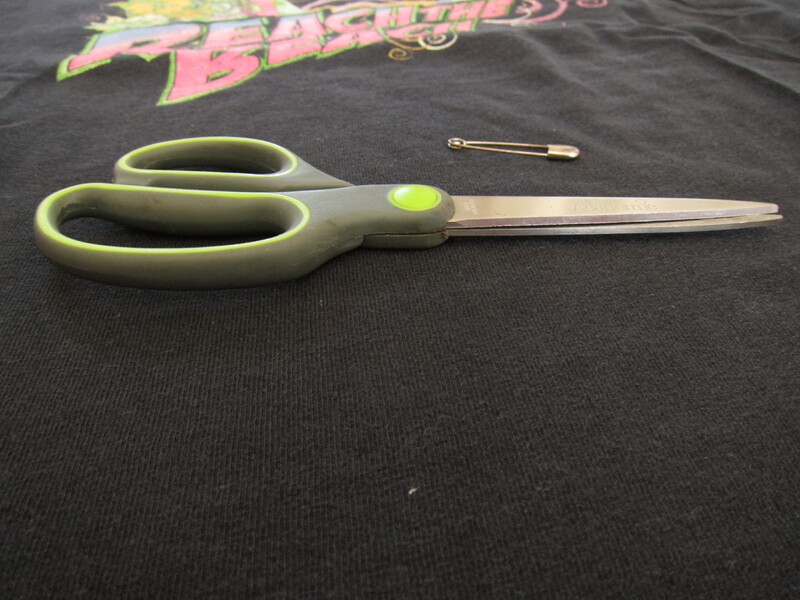 Tools can be as simple as just a good pair of scissors, but depending on if you do a variation, a safety pin might be useful! 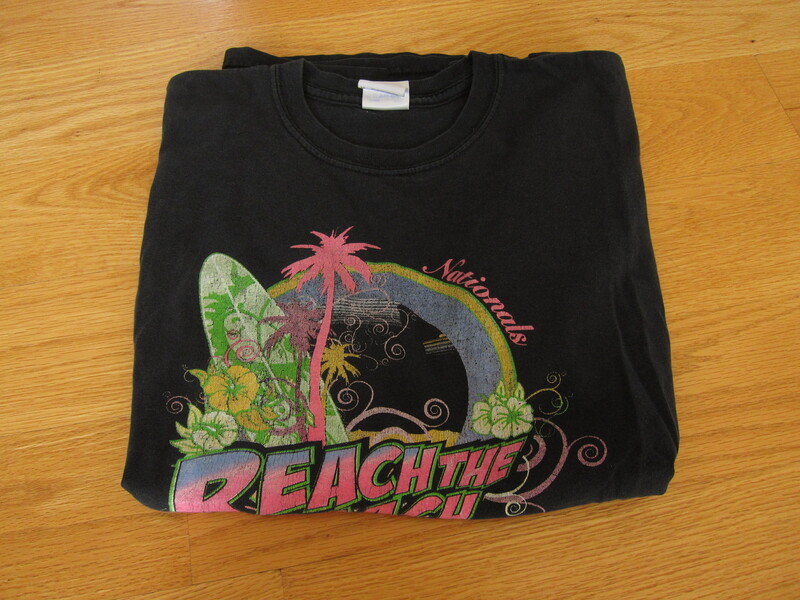 Note: how wide or narrow you make this is up to you, the graphics on your shirt, etc. The neck area is the opening of your bag, so just be sure to keep that in mind! Step 5: Admire your work and add this bag into rotation! We have a resource list! Be sure to check out the new resource list! We’ve broken the list into categories that each have their own page under the Resource List tab! It’s been awhile, we know. BUT! We’ve got some pretty cool things heading your way in pretty short order. 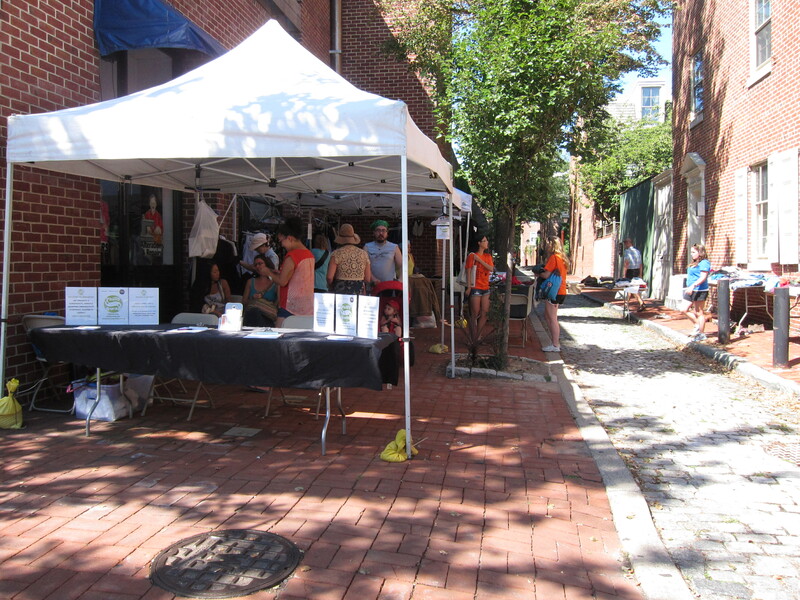 First off, mark your calendars for this year’s Greenfest Philly, taking place on Sunday, September 7th! Be sure to clean out your closets/basements/hidden-so-the-guests-won’t-see-areas and bring along your swaps to Greenfest! Next on the list: We’re excited to bring you a list of resources that will include consignment shops, clothing swaps, upcycle stores, and more! Please feel free to contribute to this list by submitting information to hailey@wittygritty.com. If you run a clothing swap, store, or anything related, let us know, we’d love to add you to the list! Be on the lookout for more posts and pages! This Philadelphia Sewing Collective production is part of a National Network of Swap-O-Rama-Rama events.